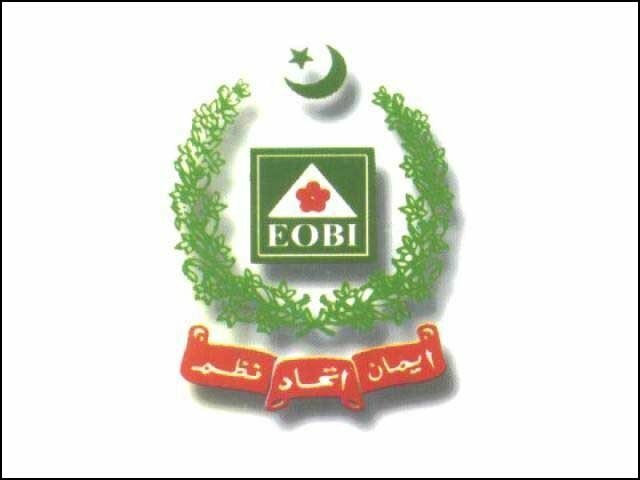 Employees Old Age Institution (EOBI) has increased the monthly pension of the pensioners. Earlier they were getting monthly pension of Rs.5250. While now they will receive monthly pension of Rs.6500. Latest notification will be uploaded soon.